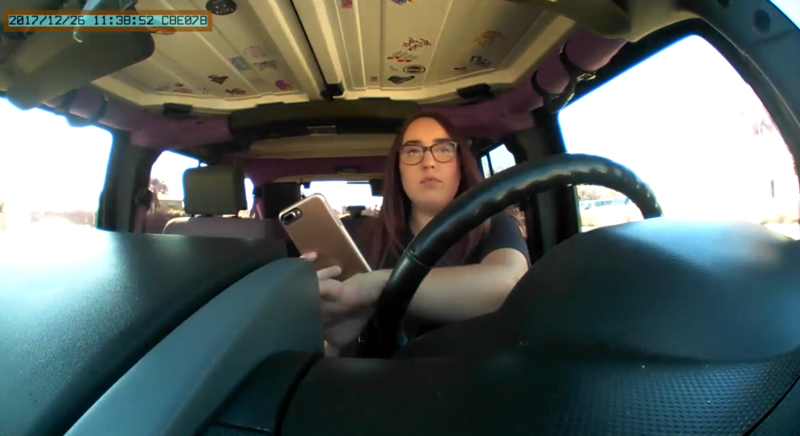 3 Seconds Behind the Wheel is a new documentary and podcast series that follows the lives of eight drivers over 6 months using in-car cameras and tracking technology to monitor the often-hidden behavior of distracted drivers. Why three seconds? That’s how long it takes to drive across a football field, send a message or choose a song. Produced by Boyd Productions, LLC. in partnership with Connecticut Public Television, producers gathered hundreds of hours of driving footage from subjects in Florida and Connecticut. They ranged in age from 18 to 65 years old. MIT, Cambridge Mobile Telematics, Safety Track and the University of Connecticut all helped with the project by providing monitoring equipment, data storage, expert analysis and plain, old fashioned advice. 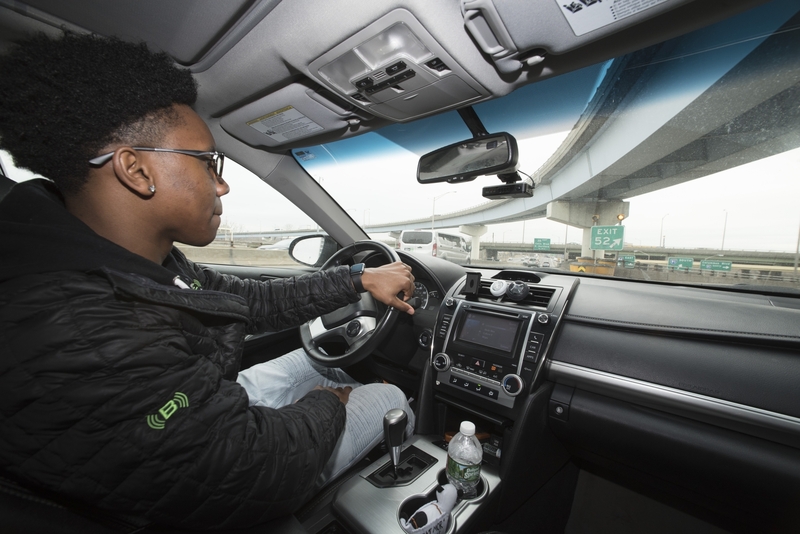 In addition to following drivers, 3 Seconds Behind the Wheel gives audiences a firsthand look at emerging technologies that could one day offer solutions to rising crash statistics. The documentary features research being done at Google with driving simulators to help develop next-generation in-car infotainment systems, and explores how a Swedish company is developing technology that could one day allow cars to understand our feelings and make driving decisions based on our emotions. 3 Seconds Behind the Wheel can be streamed on Amazon Prime Video or purchase here. If you’re interested in hosting a screening at your school, library or community center, please contact us. We’ll make it easy! Copyright © 2018. Boyd Productions, LLC.